Loss and love hurt, but it’s what we do with that pain that makes us who we are. New Jersey’s Adam Melchor has translated those humbling emotions and experiences into beautiful song. His reflections and insights on brand new The Archer EP offer a glimpse into the most terrifyingly personal parts of life, and whether or not you listen to learn, you will always take away some nugget of wisdom from his songs. Vibrant and spirited, The Archer is the ideal debut and perfect introduction to a new, intrepid artist. Atwood Magazine is proud to be premiering The Archer, the debut EP from New Jersey singer/songwriter Adam Melchor (out 3/31/2017 via Silver Scream Records/Blanket Fort). The 24-year-old guitarist for up-and-coming indie pop band Frances Cone drops all pretense in his first solo offering, crafting an intensely intimate world where relationships and human connections resonate with vibrant colors against delicate guitars and vibrant harmonies. 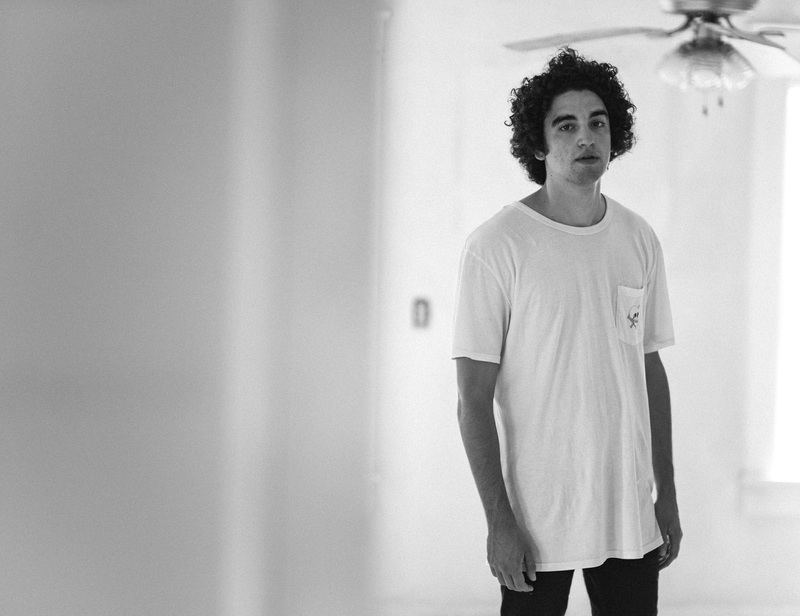 It’s all quite overwhelming – and perhaps that’s the key to Adam Melchor’s powerful EP. These songs cannot help but be from a dark and deeply personal space; they are his poetry, a brave attempt to put puzzle pieces together and find order in chaos. From mourning loss to accepting defeat and seeking help, The Archer is a warm tapestry of deeply touching, intimately human emotion. 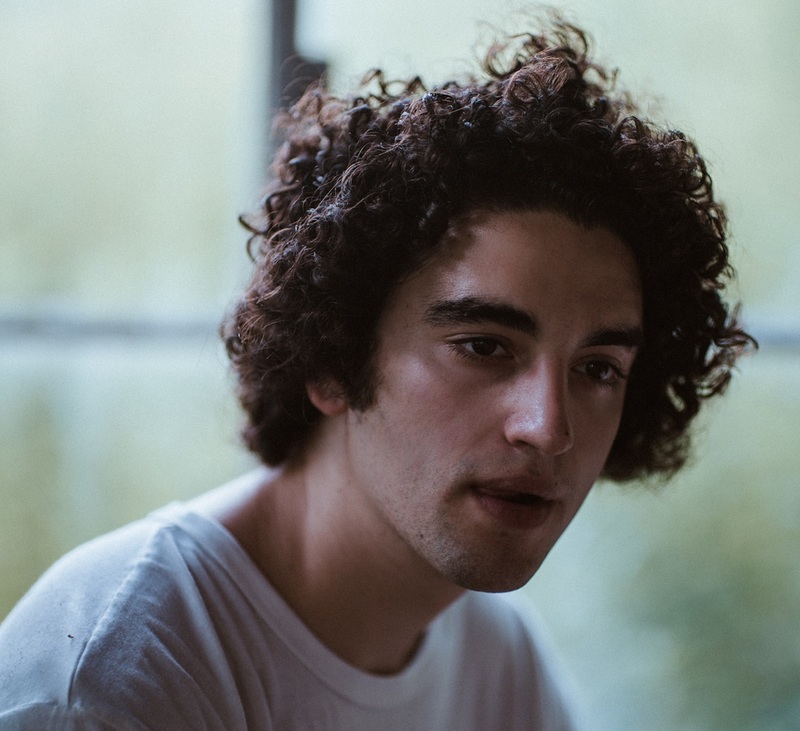 Experience the full record via our exclusive stream, and peek inside Adam Melchor’s The Archer EP with Atwood Magazine as the artist provides his personal take on his new music. I’ve always had trouble maintaining meaningful relationships and it’s something I need to actively work on. Keeping up is caring, and showing that you care isn’t always easy. This song is a discussion on keeping up. It feels like a disclaimer of self worth, or the lack thereof. The song was written about one of my best friends who passed away from an opioid overdose after years of abuse. It inspired me to reconnect with my childhood best friend, Brook, who moved away at a young age and always reminded me of my friend. After 15 years of separation, I was able to find Brook and the spirit that brought us together. This song is the most genuine image of missing someone that I could come up with. Losing the people you love will never not be the worst thing, and the only way of healing for me has been time. There is a plethora of images, colors, feelings, etc. when you lose someone. This goes deeper into that psyche. 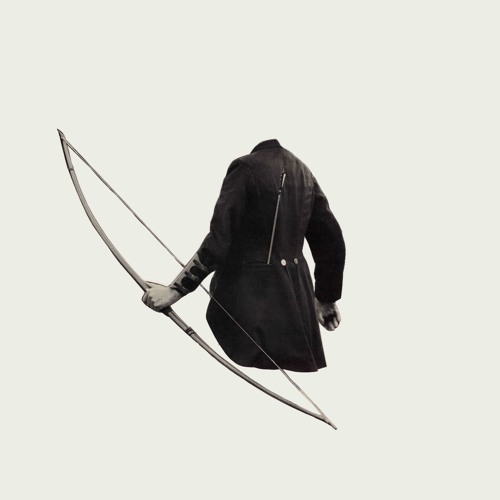 The image of the archer is to go deeper into how we treat people, and how we use the same tactics that affect us to reciprocate onto others. The bravery of asking for help has always been a side note for me. Asking for help is usually the last thing to do, the final step, when it should really be the first. This song is about a friend who asked me for help. It follows a timeline, and in the end when the person finally left my life, I found that I needed him just as much as he needed me in that moment. I’ve always been interested in the Amazon for some reason, and in my reading found this term, Pororoca. It’s the name of a tidal bore in the Amazon River which translates to “Great Roar”. It is a phenomenon where the very river that gives life to the community around it, takes from the community. It has a loud roaring effect, and after it hits the land and destroys whatever is in its path, there is always a moment of silent, calm remorse. When the people hear this silence, they know they’ve survived another year of the Pororoca. This term ignited this moment of loss. It details the day that I lost someone very important to me, and how it pulls you in so many emotional directions.